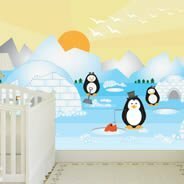 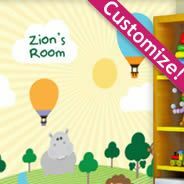 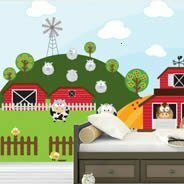 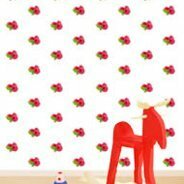 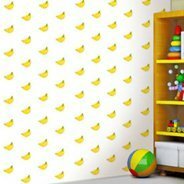 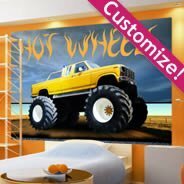 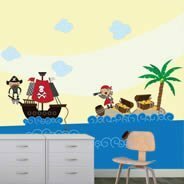 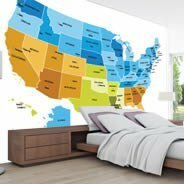 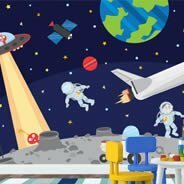 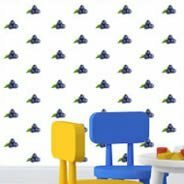 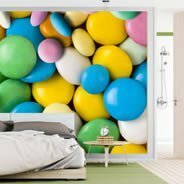 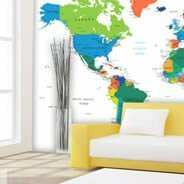 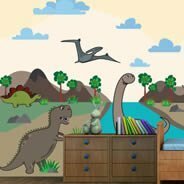 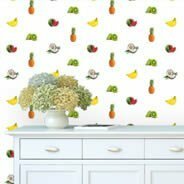 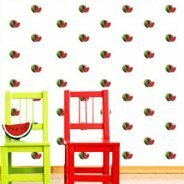 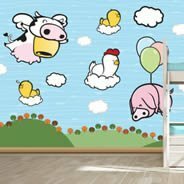 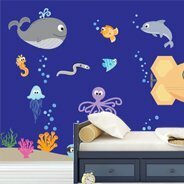 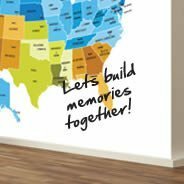 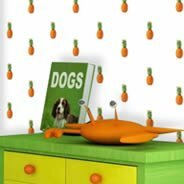 Wall murals are a great way to decorate a nursery, kid's rooms or any other children's spaces like pre-schools, pediatric offices, daycare centers, hospitals and more. 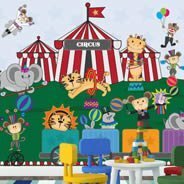 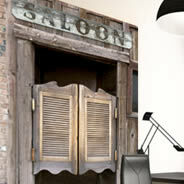 Browse through our colorful collection of cartoons, animals, maps, fruits and other fun designs! 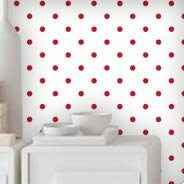 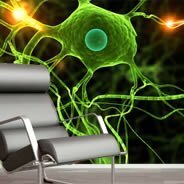 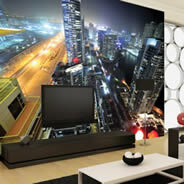 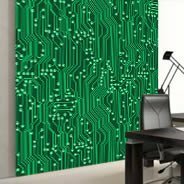 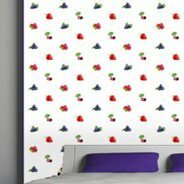 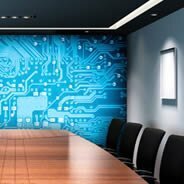 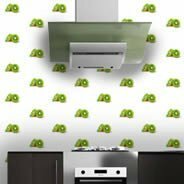 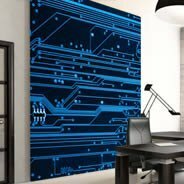 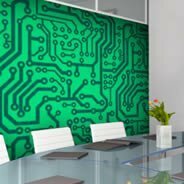 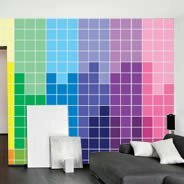 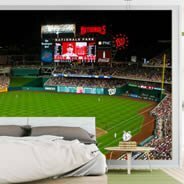 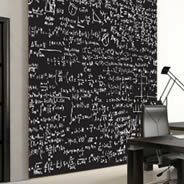 All of our wall murals are digitally printed and manufactured with removable and repositionable vinyl that is self-adhesive. 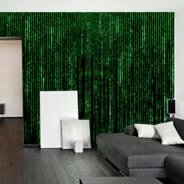 There is no need for glue, paste, water or anything else to install them. 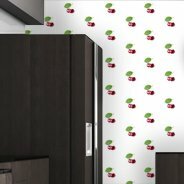 Simply peel, stick and repeat!